Welcome back to our series on improving the UX of your online platforms through the use of credible content. The whole series can be found under the UX Daily tab on our website. 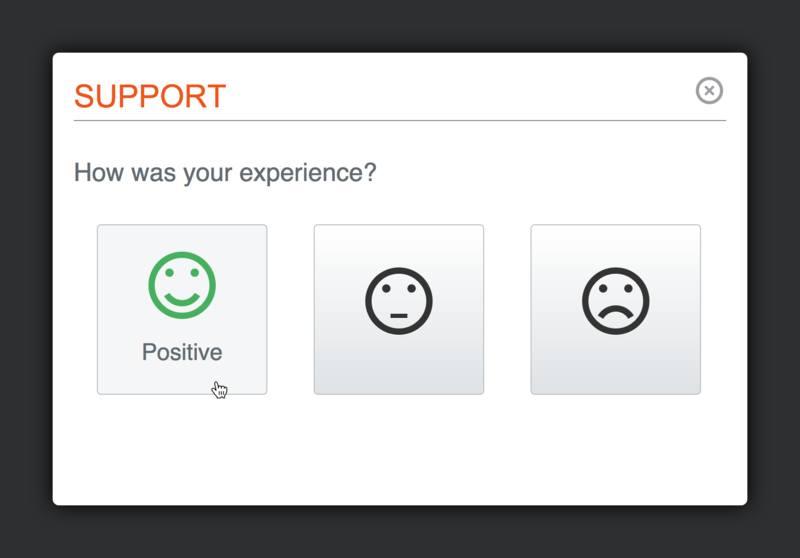 Today, we’re going to look at, perhaps, the most obvious way to help your users – providing support when they need it. Yes, we know – support costs money. In fact, it appears to cost so much money that 90% of online service providers seem to have taken great care to bury details about support. Yet, it’s this support which can make or break your relationship with a customer. If it were legal, I would place a bounty on the fingers of designers who make it hard for me to contact their companies. If I want to buy something from you; I shouldn’t have to spend an hour searching through pages of FAQ nonsense in order to find a phone number for your accounts department who may (or may not) be bothered to connect me to customer services or sales. Your contact number should be easy to find. It should be highlighted. It should be on every page. E-support is no replacement for being able to talk to someone. So make it easy for people to talk to you. That doesn’t mean your FAQs, online help, etc. aren’t useful to me. I’m not an impatient fool who wants to speak to your operator out of loneliness. If I can easily find the information I need on your site – I will be very happy and leave your customer services team alone so that they can deal with the problems of delivery by llama in Peru instead. Make your help text easy to search; fuzzy logic is a good start – trying to phrase a question in the exact same manner as your help document creator is not a fun game. The best help documentation in the world is no use whatsoever if you can’t find it. Try and organize help in a single screen and if you can’t – make multiple pathways to the same piece of information. You can’t solve these issues for everyone – no matter how thorough you are – but you can solve them for most people and the outliers can always call customer support (that’s what they’re there for). And while I like written instructions (I’m a writer and more than that I’m a reader); a big chunk of your audience would probably prefer some video help with more complicated stuff. So don’t stint – videos don’t have to be Hollywood terrific but they should be able to show me how to put together that computer desk which I have never unpacked because I am terrified of the “universal” instruction sheet in the box. If you have a returns policy make it easy to find and easy to understand and easy to follow. Simple as that.